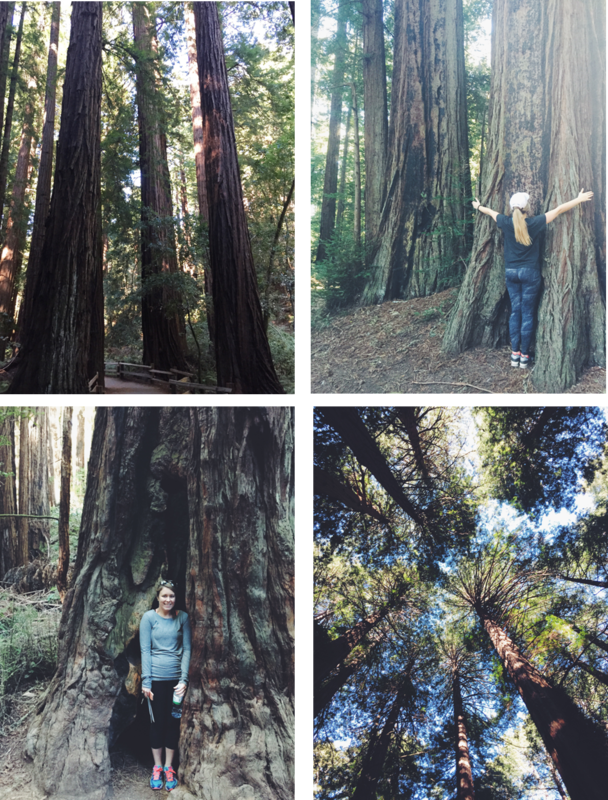 A 70 degree January day made this past Saturday perfect for exploring Muir Woods and Mt. Tamalpais (Mt. Tam for those like me who butcher the pronunciation). Quiet redwood groves seen by a easy 2 mile walking loop make Muir Woods magical. However beware this is a tourist attraction, I would go early to avoid traffic both humans and cars. At the halfway point of the trail the park merges with Mt. Tam National Park and you can take hiking trails up the mountain. We hiked 5 miles of the Dipsea Trail (this is a STEEP one-the bused tourists in jeans are no where to be seen here). Fun fact: the Dipsea Trail is the oldest trail race in the country. With sweeping views all the way to the Pacific, this one tops my list* of favorite hikes in the Bay. 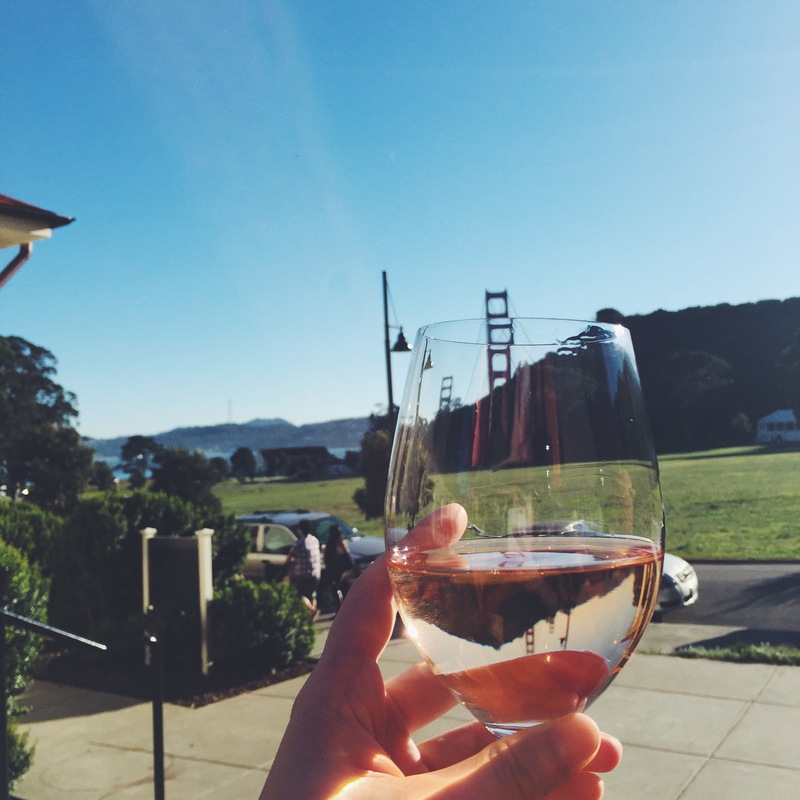 The day ended with a post hike glass of rosé at Cavallo Point and a killer view of the Golden Gate! This entry was posted in active, san francisco and tagged Hikes, Mount Tamalpais, Muir Woods, san francisco. Bookmark the permalink.